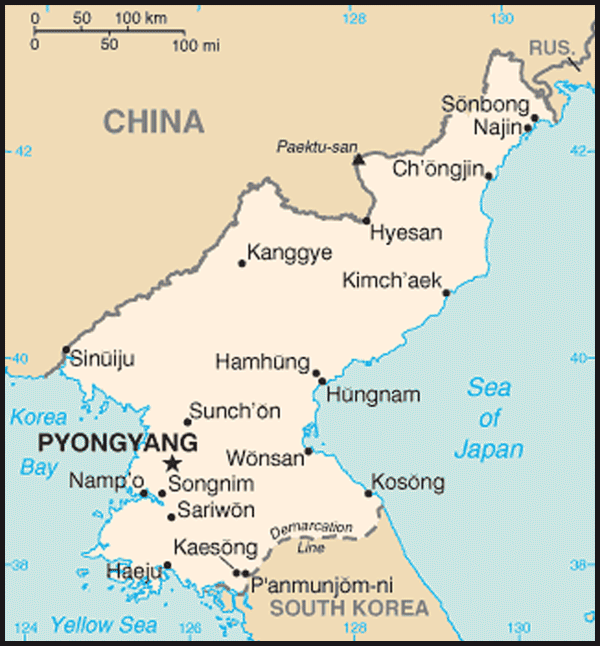 Political Overview: The DPRK has a centralised government, strictly controlled by the communist Korean Workers' Party (KWP), to which all government officials belong. The government operates under the national guiding principles of juche "self-reliance", and songun "military first". 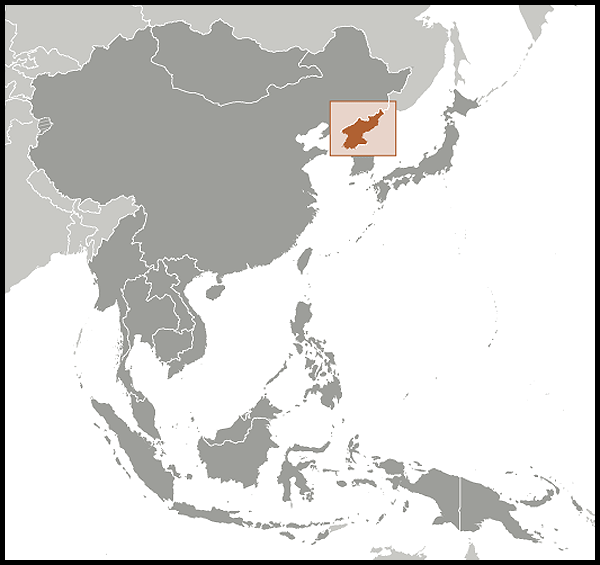 Prior to the national division of the Korean Peninsula in 1945, Korea was home to a people with a unitary existence, ethnic and linguistic homogeneity, and a historic bond of exclusionism.